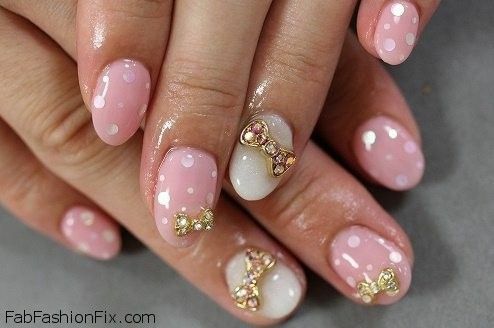 Fab Fashion Fix is back again with super cute nail art inspirations which will let your imagination work. 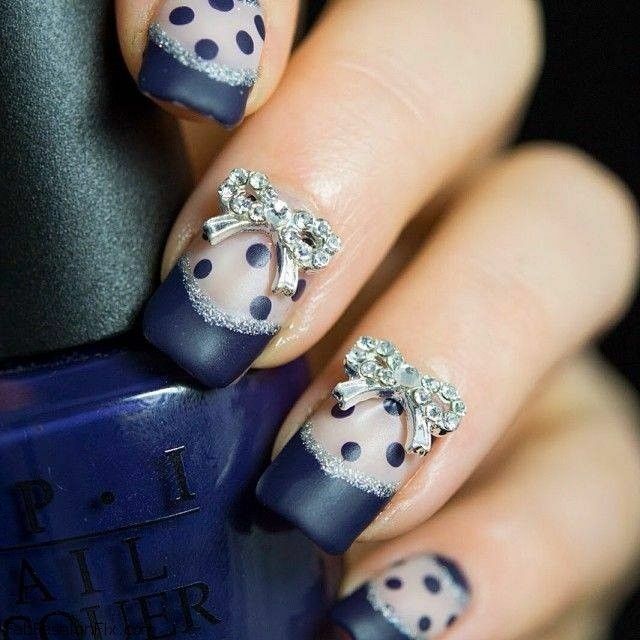 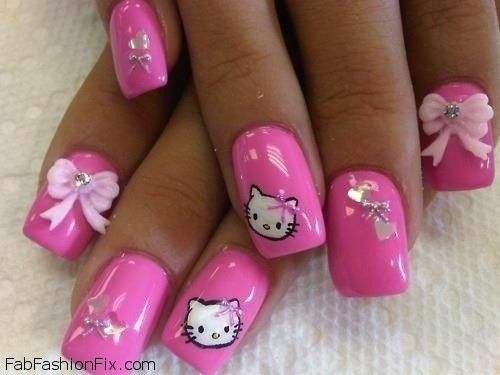 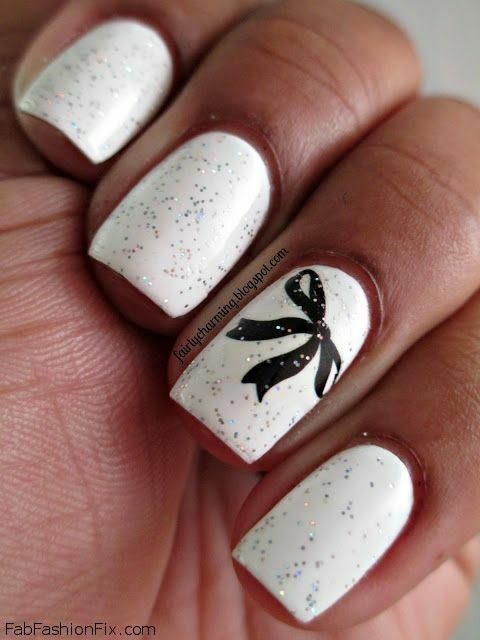 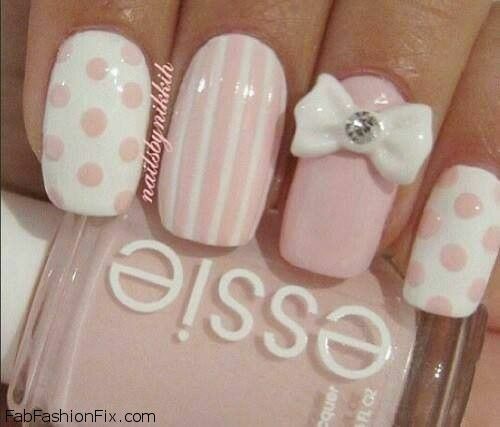 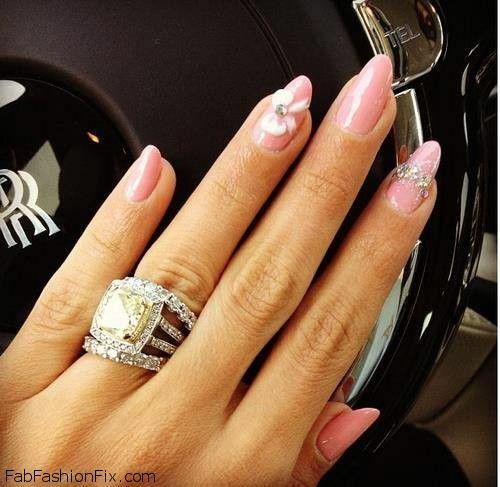 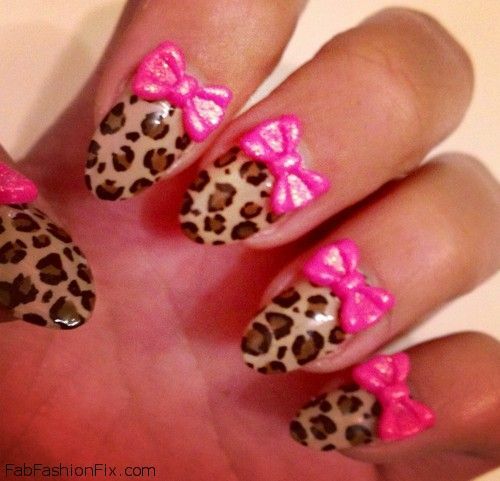 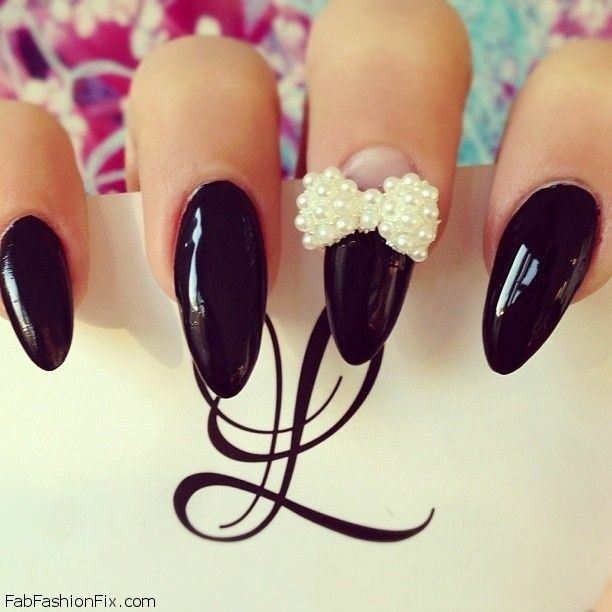 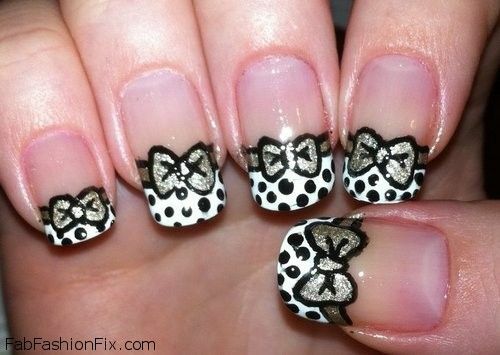 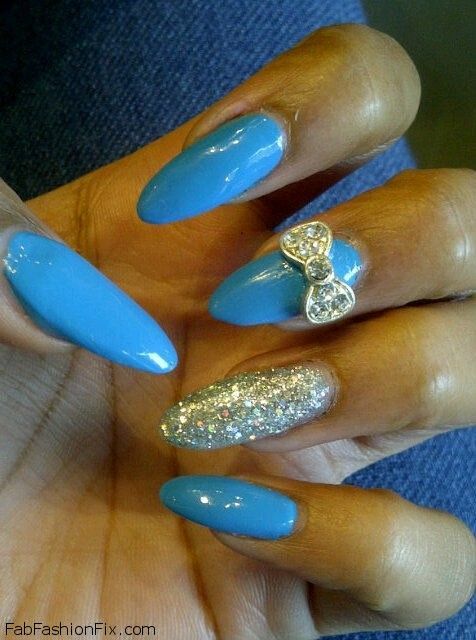 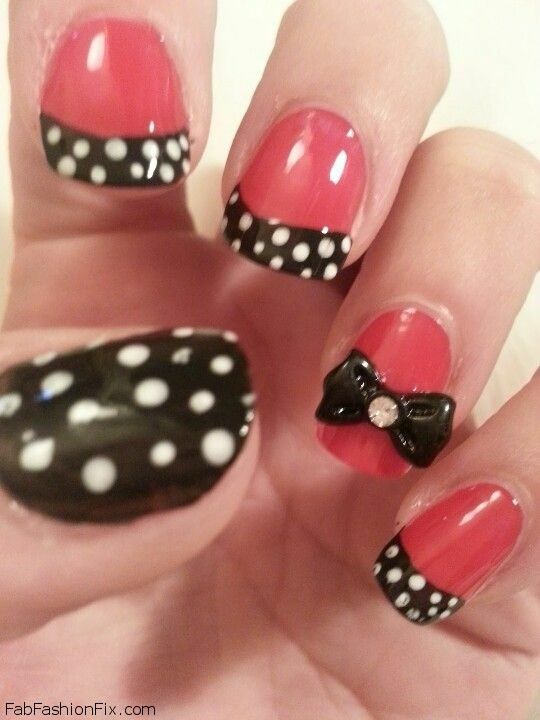 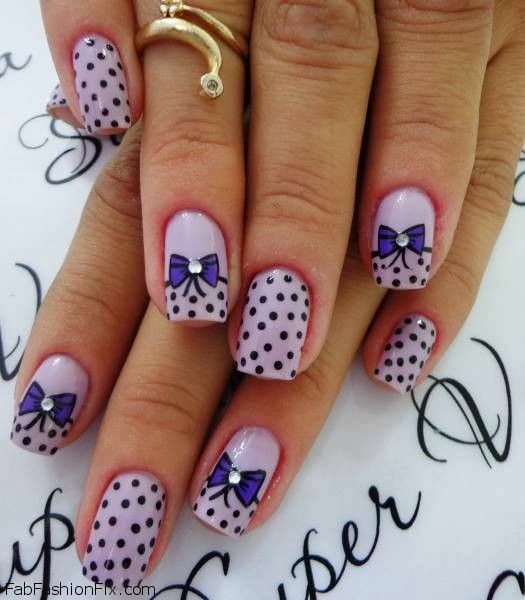 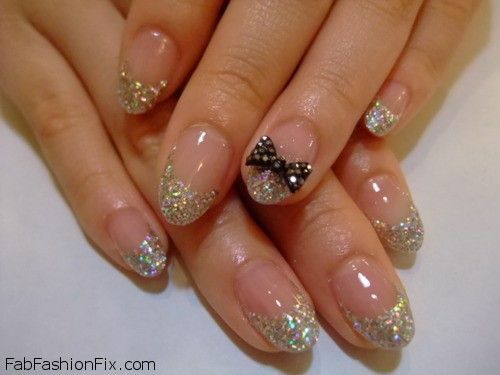 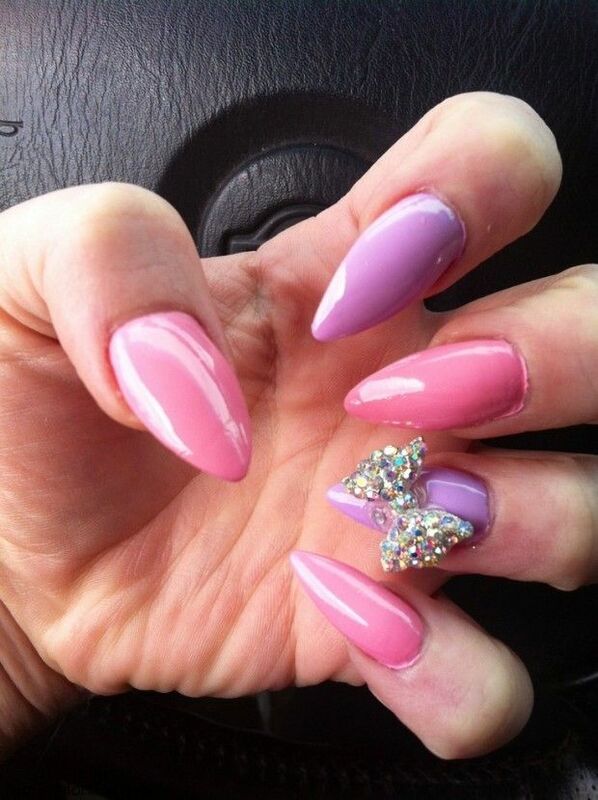 Get inspired with pretty bows on nails, which will make you look even more feminine and stylish. 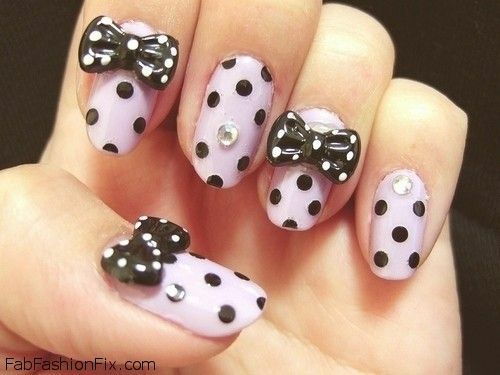 Make a strong fashion statement with your nails. 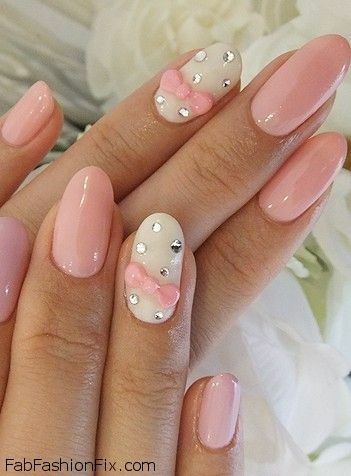 These girly nails can be perfect for any occasion but especially for younger girls to wear to their Prom night.